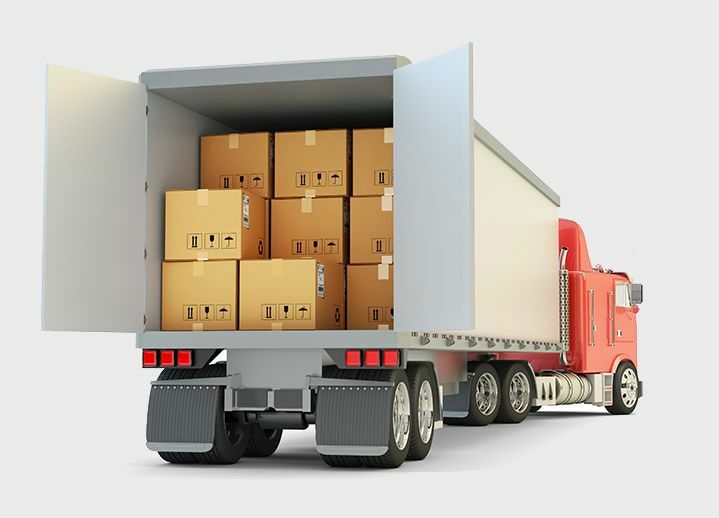 Speed Movers provides complete transport logistic solutions to its clients located across the states of Gujarat, Madhya Pradesh and Chhattisgarh. We provide fully customized supply chain solutions to large and mid-sized corporate clients in terms of both planning and execution. Headquartered in Indore, with branches/associates and booking & delivery offices located at Ahmedabad , Rajkot , Baroda , Bhavnagar , Pithampur in Gujarat and Madhya Pradesh we boast of an impeccable legacy of customer delight and on-time performance with comprehensive corporate service solutions to all your Logistics , Transportation , Parcel , Truck and Cargo related needs. 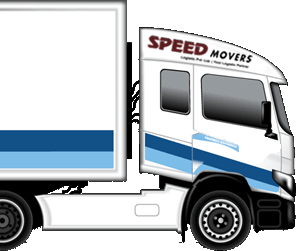 We here at Speed Movers and packers also cater Full Truck Load (FTL), Part Load, customized movement of consignments, warehousing, Door-to-Door Delivery Solutions and Express Cargo for our Bulk and Retail Customers. When it comes to Logistics we only commit to excellence. Our strength is our employees who are the contributors not only to our growth but also to provide cutting edge services to our clients. We will always be at your doorstep to offer the best Transport , Logistics, parcel , cargo , truck services and will continue the same in the future. "We deliver fastest. We deliver Safest." 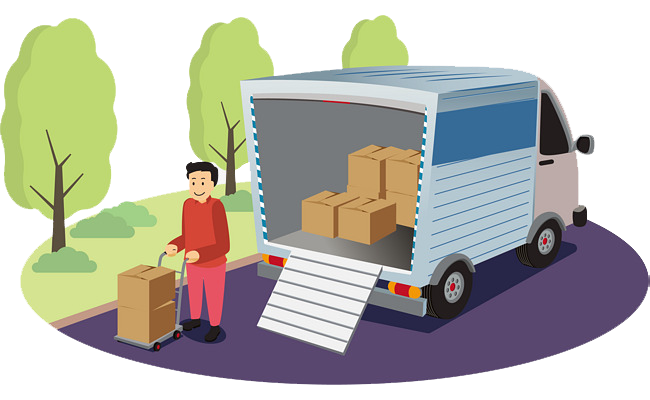 Providing complete Logistic solutions to our valuable clients across Western and Central India for over four decades, Speed Movers and packers vision is to be the leading Transport & Logistics service provider for different markets covering every corners of Central and Western India and more. Mr. Darshan Singh Bhatia. Bharat Road Lines started off its operations on a small scale. Several Government and Multi-National Companies have received the trust and reliability as a sole transporter like IFCO Fertilizers, National Textile Corporation,Gujarat Milk Federation (AMUL brand), Gujarat State Civil Supply Corporationand more. Mr. Kawaljeet Singh Bhatia and Mr.Gurucharan Singh Bhatia take over the family business, Bharat Road Lines has proved to be one of the pioneers in the logistics industry in Central & Western India. Speed Movers was formed as a Transport & Logistic company under the leadership of Mr. Mahendra Singh Bhatia, the Chairman of Speed Movers. Operations spread across Western & Eastern regions of Gujarat and Madhya Pradesh. Bharat Road Lines, selected on merit as the authorized contractors for Transportation of Reserve Bank of India, Ahmedabad. Serving more than 350 clients as esteemed Customers across Central & Western India and adding more. Our vast experience of over four decades in this core activity, we provide Services to locations across Central & Western India operated by the Company. 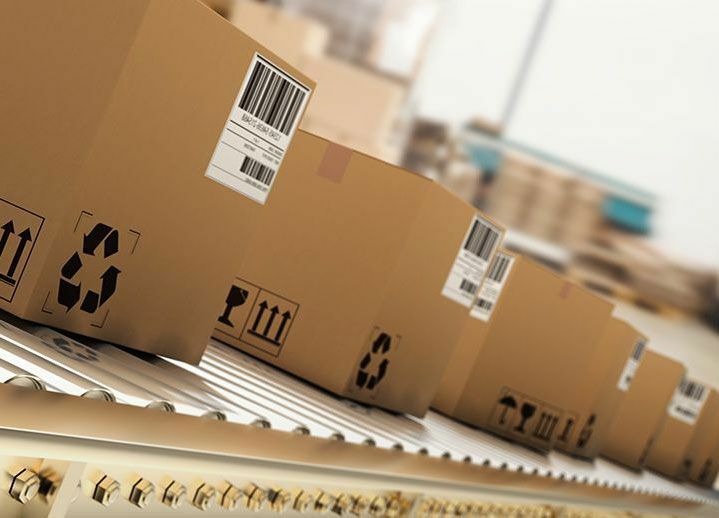 We strongly believe in transporting our customer's consignment to the right destination, in exact right condition, at the right time and at the right price. Tailor-made operations designed as per your business needs. 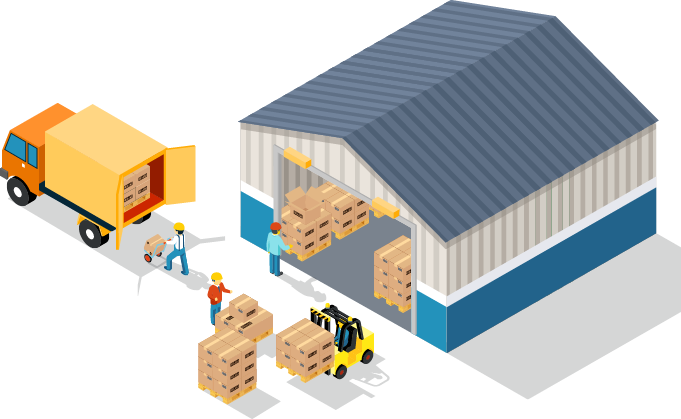 Ability to supply solutions for material finished merchandise and secondary transportation necessities of any client across the different states of India . Secured, weatherproof godowns and containerized vehicles for safer delivery. Predefined routes and transit time within booking and delivery offices.Best in the business record for a finish to finish service level achievements. Next Day delivery service on select routes. 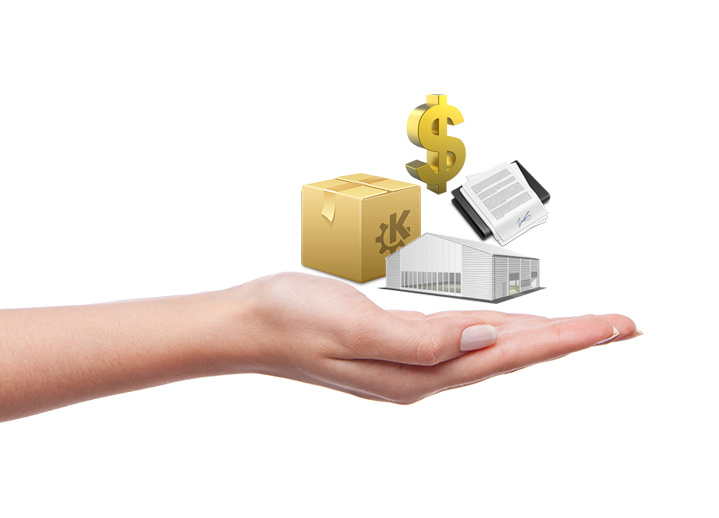 Customized Operations designed as per Client business needs. Ability to supply solutions for stuff, finished merchandise and secondary transportation needs of any shopper across Asian nation Customized periodical MIS Real-time information updates using SMS and E-Mail.